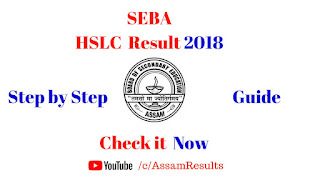 Board of Secondary Education, Assam(SEBA). The Assam Secondary Education Act, 1961 (Assam Act, XXV of 1961) was passed to provide for the establishment of a Board of Secondary Education to regulate, supervise and develop Secondary Education in the State of Assam. Search your Result through the following steps. 2. Go to the Notification bar. 3. 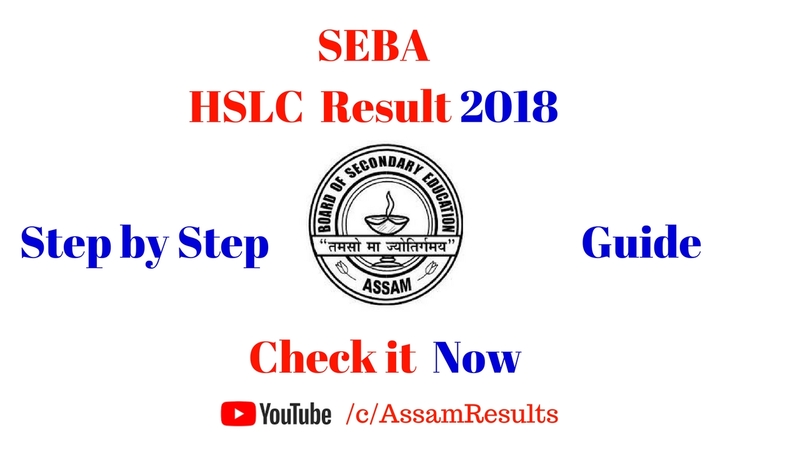 Click on HSLC Result 2018. The Website may be slow due to huge traffic. Try to check the results on the various mention website above if in case the site is slow. Last year SEBA declare the results on 31 May, this year the result is going to be declared soon. As the HLSC exam 2018 has also held earlier than the last years. 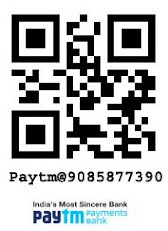 Moreover, the SEBA has enhanced their performance to provide error free and quick result. 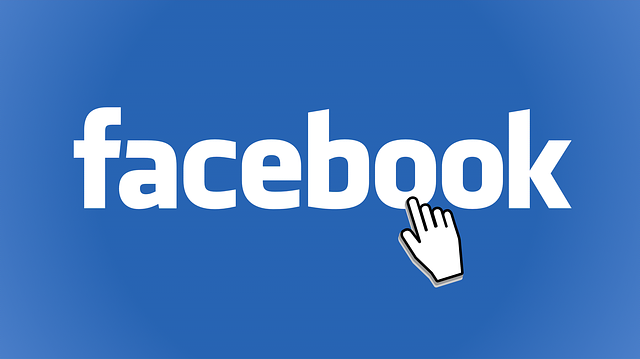 If you get any problem feel free to comment us.